2019 season bookings are now live on our website…..we have trips available over the Easter Weekend, or May Bank Holiday on the Thames. Why not treat Dad to a Fathers Day cruise? Or for the more adventurous take a trip on one of the Barge Matches at various dates along the East Coast or have a go at Clay Shooting on the Thames. 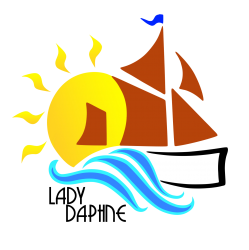 Lady Daphne and her swashbuckling crew are taking part in the Classic Boat Show alongside St Katharine’s Dock and are offering places on trips on the Thames for willing passengers….7th, 8th and 9th September 2018. 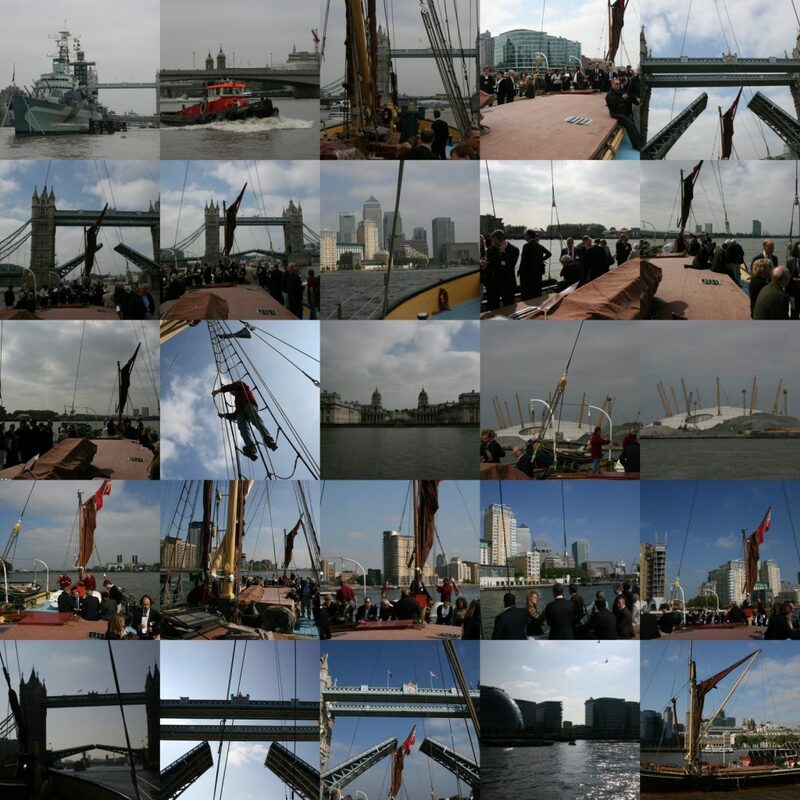 Get the chance to join us and take a 2 hour trip on the Thames including having Tower Bridge lifted as part of our journey…. See the link to our trip times to book a passage on-board including the options of food (pre-bookable hampers and snack paks for the kids) and drinks from our licensed bar …. Lady Daphne is Famous on BBC’s ‘Britain Afloat’ Sept 2017.